ID: 2035 ~ Source: Image courtesy of Circle Hardware. 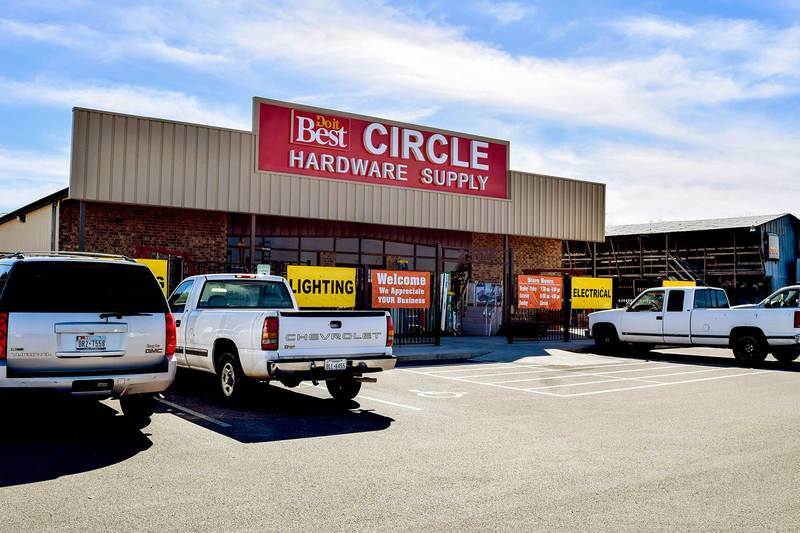 Circle Hardware’s proximity to Interstate 35 has been vital to the longevity of the business. 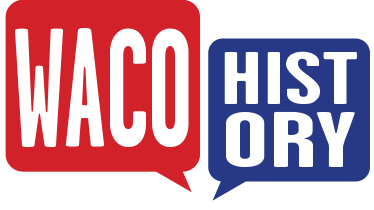 While the business’s midcentury storefront is a thing of the past, Circle Hardware’s owners take pride in the historical and sentimental significance of the building’s location.